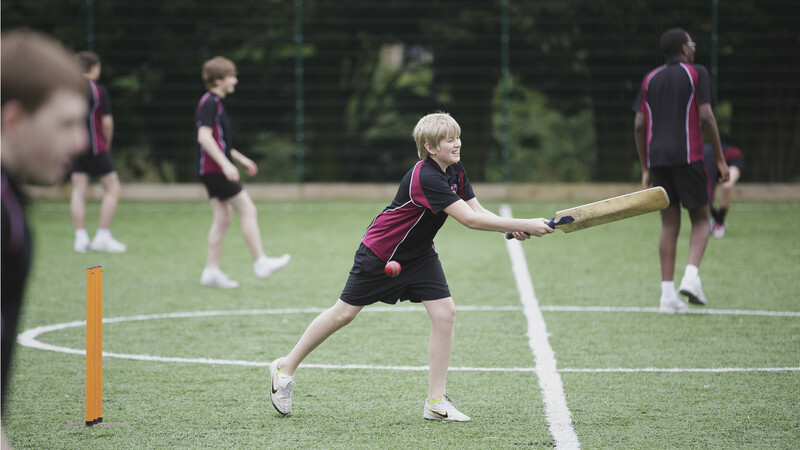 Cricket… we’re talking bat-swinging, ball-catching, fast-bowling, slow-bowling and much more. Cricket is played by millions around the world and there’s an aspect to the game for everyone! Created right here in England, there’s hundreds of clubs and you can start at any age or level. The aim of the game is to bowl or catch out your opposing team while they try to hit the ball and get as many runs as possible, it’s exciting and a brilliant spectator sport too! Cricket is mostly played in the summer months, but training can continue throughout the year indoors for those that want to keep on going. It’s an extremely social sport, often with opportunities to meet new people during and after taking part. You’ll become very fit and conditioned as games of cricket can last for many hours. There’s lots of different roles to play in cricket which means you can learn new skills and use lots of the muscles in your body Being part of a team will build your confidence that you can use on and off the field. You’re likely to need pads and if you begin to take it more seriously, possibly different pads for different parts of your body. The beauty of cricket is the community and you’re likely to be able to buy any equipment you need second hand cheap. Find out more about cricket by visiting the England Cricket Board website.